MoneySense provides access to free learning resources for pupils aged 5-18, to help them better understand the complicated world of money. The financial literacy programme includes links to Department for Education subjects in areas such as PSHE, Computing, Maths, Citizenship and Business Studies. 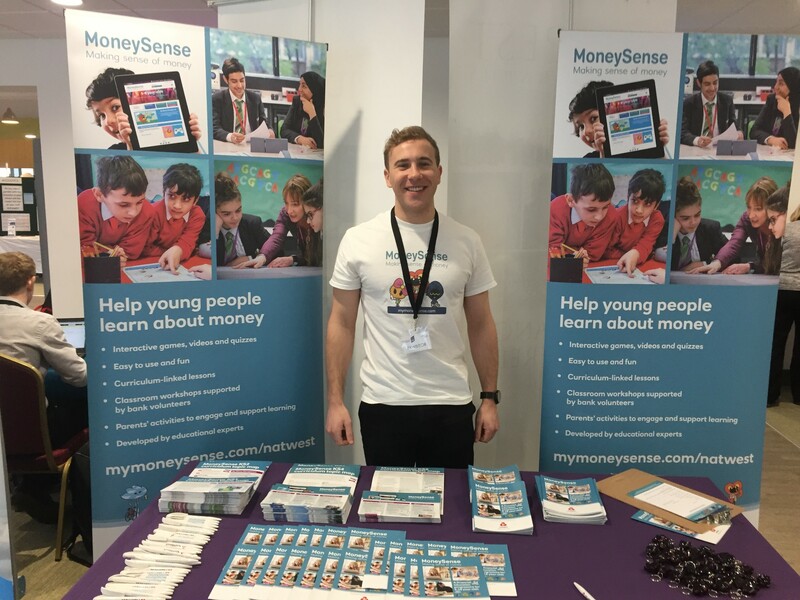 It has been given the coveted Financial Education Quality Mark from Young Enterprise and recently MoneySense have been working in partnership with nasen to develop SEND resources. 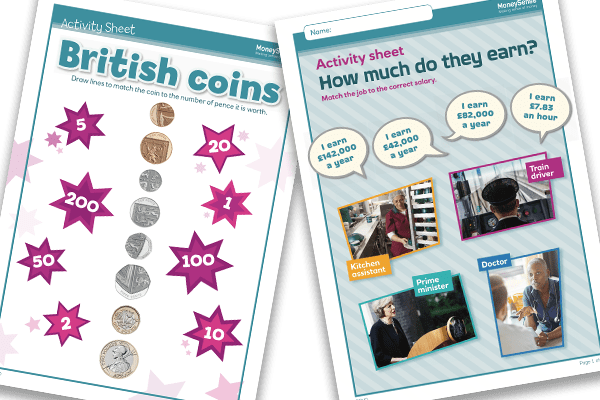 One of the main aims of producing educational content for MoneySense is to make it accessible for everyone, which is why we worked with nasen to tailor some of the most important topics from each age group to be more suitable for young people with SEND. How can I pay for things? A big part of spreading the word of MoneySense is through educational events and that’s where I come in. I started working on the programme in December and by February the MoneySense tour of England had begun! My journey so far has taken me to ten different events all over England. Each event has provided a fantastic opportunity to connect with teachers and hear their views. I have spoken to people from different backgrounds varying from teachers in special schools to school improvement officers who work for the local council, but the one thing they all have in common is a belief that financial education is an extremely important part of their students’ development. I’ve loved travelling around the country and engaging with so many different people working in education, it’s been amazing to see their passion for teaching but also their determination to continually develop and look for new ways to improve their teaching. Like them, we too are always looking for ways to develop MoneySense and are continually creating new resources to ensure young people can be more independent now and better prepared for the future. If you would like to register for the free MoneySense resources, follow this link to the website and sign up today. BFI Film Academy Courses – Talent is everywhere, but opportunity is not.